ANN ARBOR, Mich. — It’s easier than ever to buy and download just about any book we want, but when it comes to story time with the little ones, we’re better off staying old-fashioned. 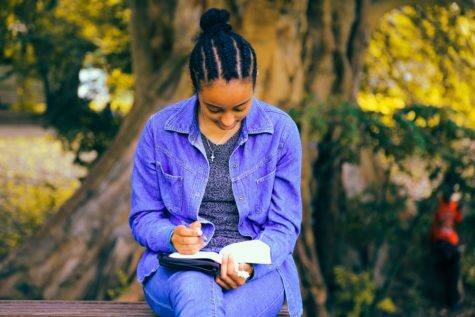 A new study finds that parents reading print books to their children is much more beneficial when it comes to the child’s development compared to using digital books. Researchers from the University of Michigan’s C.S. Mott Children’s Hospital say that when parents read electronic books on a tablet or other digital device to toddlers, there’s less interaction and conversation, and the child may be more distracted by the device’s bells and whistles. 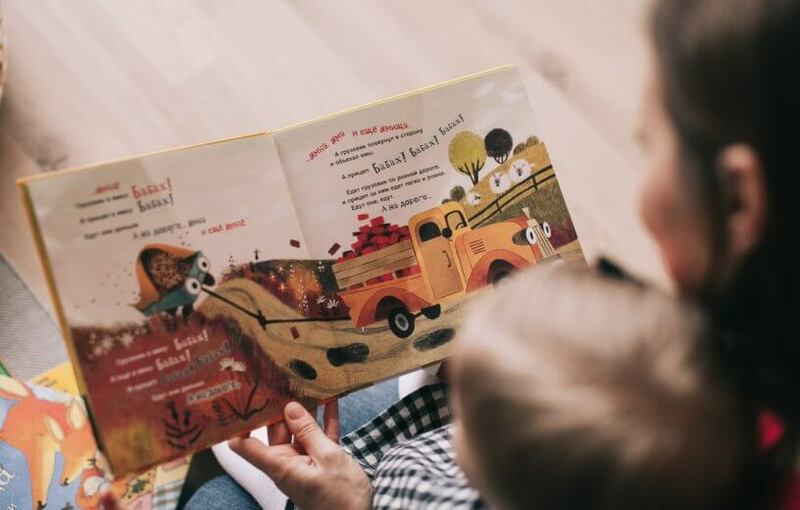 Previous research has shown that children’s language development and literacy skills benefit tremendously when their parents read to them, but little has been done on how those benefits differ per book format. 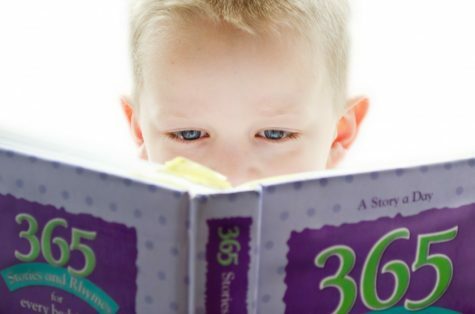 “Reading together is not only a cherished family ritual in many homes but one of the most important developmental activities parents can engage in with their children,” says senior author Dr. Jenny Radesky, a developmental behavioral pediatrician at the hospital, in a news release. Radesky and her co-authors recruited 37 parent-toddler pairs for the study, and had them read together print books, e-books on a tablet, and enhanced e-books that included sound effects and animations. 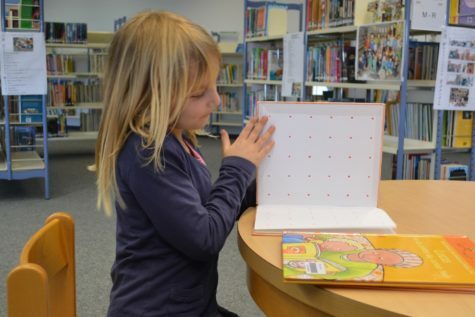 “We found that when parents and children read print books, they talked more frequently and the quality of their interactions were better,” says lead author Dr. Tiffany Munzer, a fellow in developmental behavioral pediatrics at Mott. What’s more, while there was less conversation when e-books were read, much of the chatter that did occur often revolved less around the story and more around the technology, such as parents reminding children not to press the buttons. 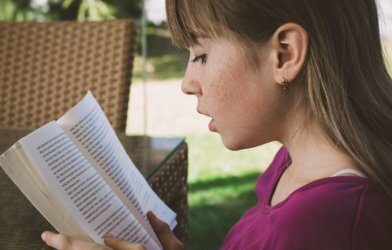 That type of conversation does little to promote literacy and expressive language skills, the authors say, whereas such distractions weren’t prevalent with print books. Interactions were especially disrupted with the enhanced books because it was harder for the parents to engage the children in conversation. 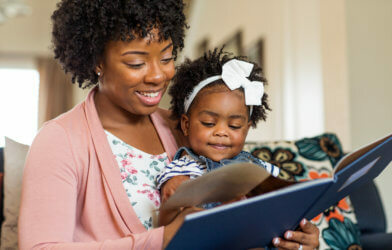 If e-books are used during story time, researchers say that parents should focus on finding additional ways to encourage engagement based on the story, and avoid interaction revolving around the technology. The study is published in the journal Pediatrics, an American Academy of Pediatrics publication.